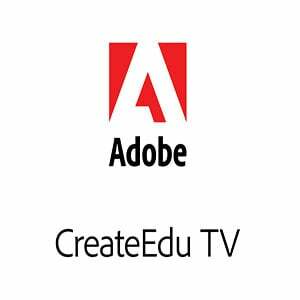 Here is yet another example of how industry standard software like Adobe’s Premier Pro video editing program can be used by young students to creatively communicate messages that are important to them. Alexa Cafe (https://www.idtech.com/alexa-cafe/) is an all girls summer camp held each year at Palto Alto High School, California. I have had the privilege of visiting the camp in the past 2 years and seeing first hand what these students and their facilitators can achieve in just one week. STEM stands for Science Technology Engineering and Mathematics, all important careers that we should particularly be encouraging girls to consider. Here is the video I produced with Mike McHugh (an Aussie working with Adobe in San Jose, California) in 2014.